Travel in Focus is a monthly feature highlighting the best travel tips and suggestions for a particular place from around the web. 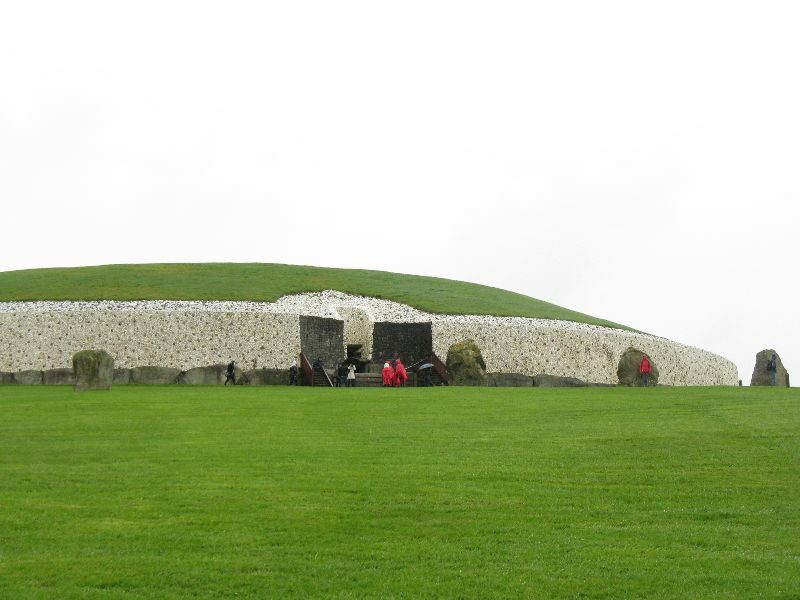 Check out the internet’s best travel writing about Dublin to help you plan your trip! 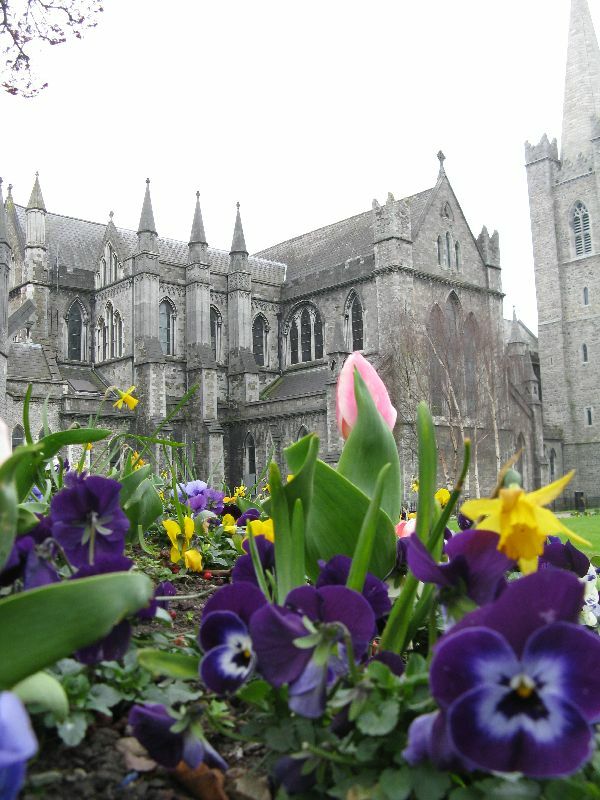 This month’s theme will help you find the best things to do in Dublin Ireland! 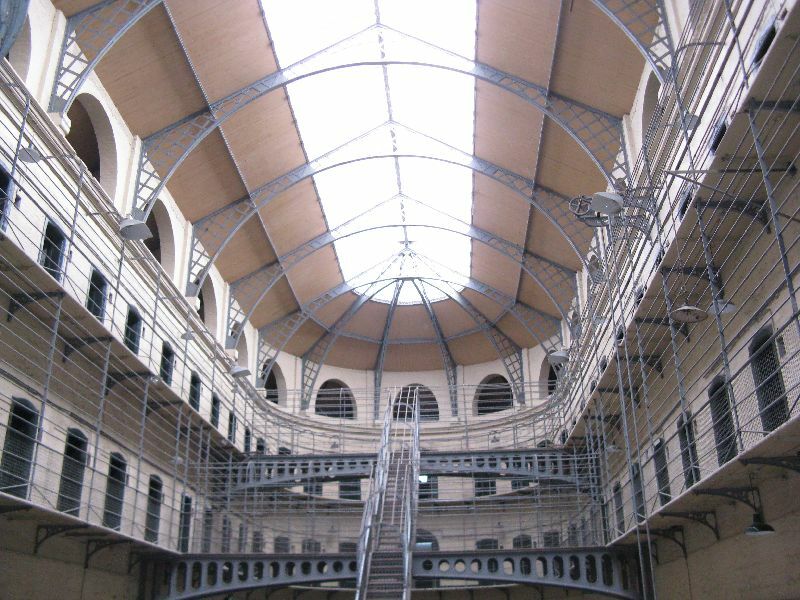 Kilmainham Gaol, a historic Victorian jail in Dublin, Ireland. 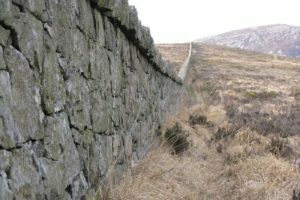 The country of Ireland is so small, almost any part of the country can be done as a day trip. Here are some great suggestions! 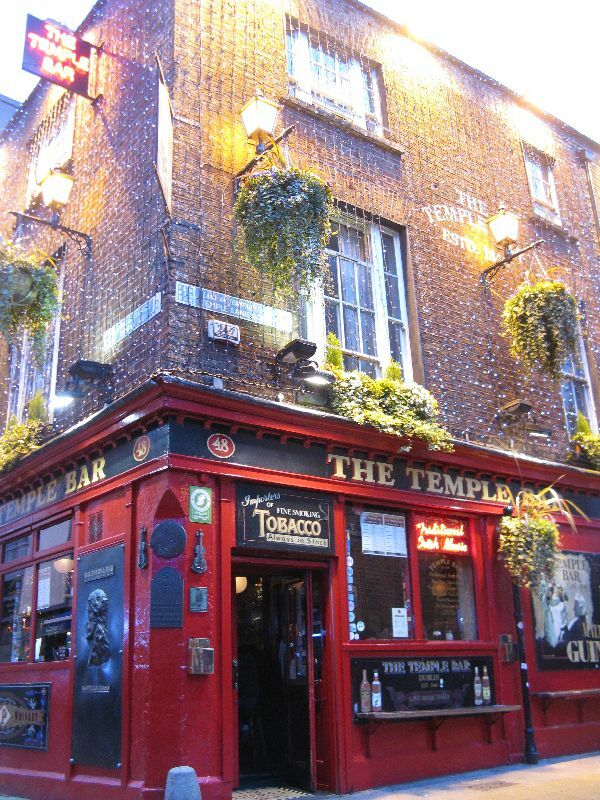 The Temple Bar in Dublin is the epicenter of the Dublin St. Patricks Day party…we chose a quieter evening. Dublin has been on our list for a while. Thanks for all these resources! 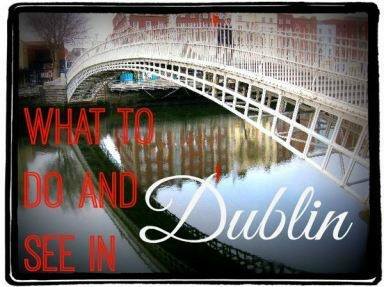 Awesome list on everything to do with Dublin! It’s infinitely better than a mainstream travel guide book. Thanks for sharing! Great list for Dublin. Keep up the great work. It’s been years since I have been in Ireland. Probably it’s time for me to visit again. So many options! How am I going to choose? I went to Dublin for TBEX and I loved it there. Everyone was super friendly and I dunno…I just left with a good feeling about it. I would go back in an instant – and definitely read these posts! We only had 5 short days to visit Ireland, and I would also love to go back. There was so much that we didn’t get to see, not just in Dublin, but the whole rest of the country! 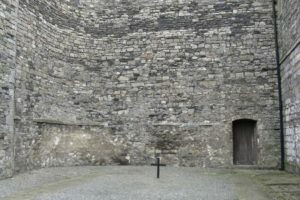 Great list of things to do in Dublin. We’d also recommend some of the great Irish dinner programs in the city! Dublin does have a great food heritage and tons of great dinner programs and shows…we did get to check out a great music and dinner show in Dublin while we were there and had a great time. Any recommendations? I am reading this article because I am heading to Ireland next month. Great list! Looks like I need more time here! Thanks for the info. 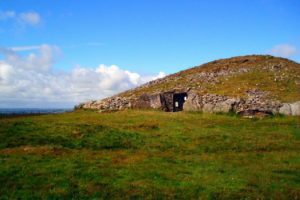 We spent 5 days in Ireland and it wasn’t nearly enough time. 1-2 days for Dublin was fine, but the great thing about Ireland is that the country is so small, you can see the whole rest of the country by an easy car drive. travelling in Asia, for more details check this.